With a focus on locally sourced produce and ingredients our specialised chefs create inspired and bespoke event menus. In one of Brisbane’s most iconic buildings, come and enjoy our team's exceptional hospitality. Located on level four with floor to ceiling glass windows, QPAC’s Rooftop Terrace offers breathtaking views of the city. At night, guests can watch the city lights bounce on the river and enjoy a cool breeze on the open-air terrace. 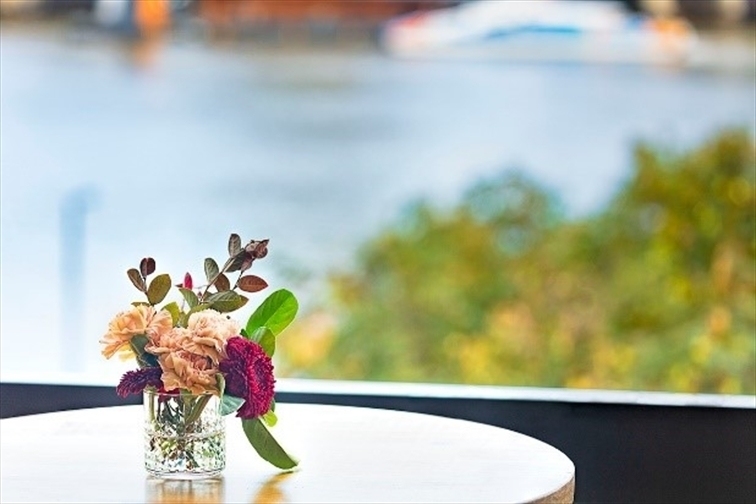 Perfect for all occasions this space allows you to host an event with the best view in Brisbane. 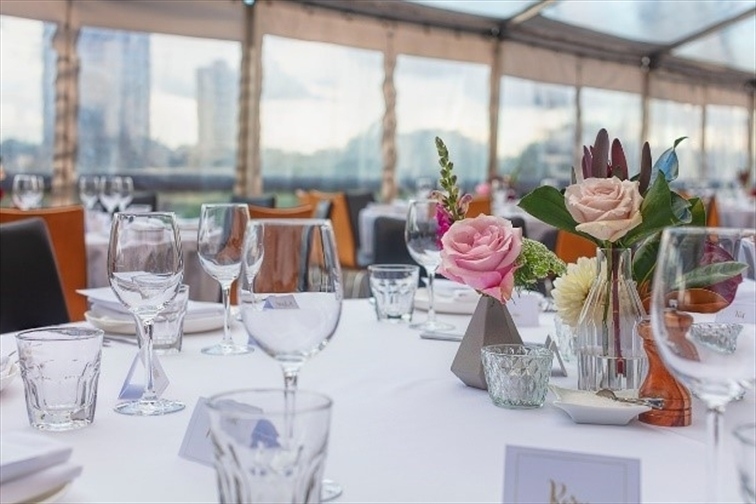 With city glimpses through the South Bank tree canopy, this spacious venue is a tranquil escape. Our experienced staff can transform this space to create a show inspired event, or work with you to realise your unique vision. An inviting stylish canvas. With direct access to the Playhouse Theatre it is perfect for before, interval and post performance drinks. 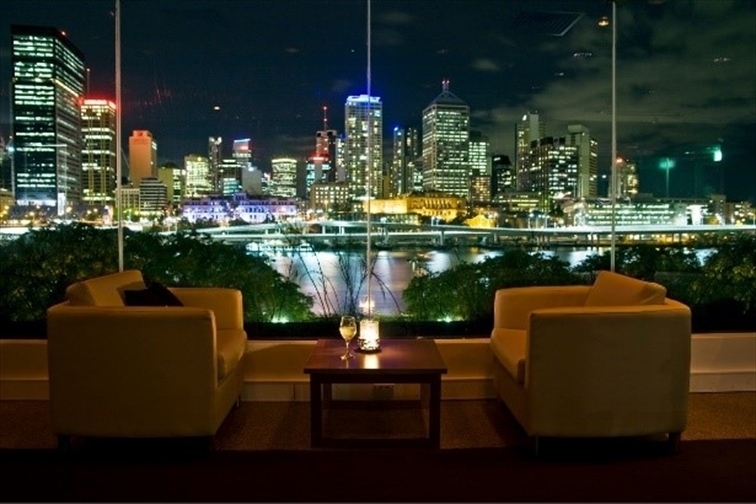 Overlooking the Brisbane River and cityscape this popular lounge sits adjacent to the Lyric Theatre. This space has an unparalleled perspective of the fascinating interior architecture of this iconic heritage building. A great venue for all occasions it offers easy access to both the Lyric and Playhouse Theatres. 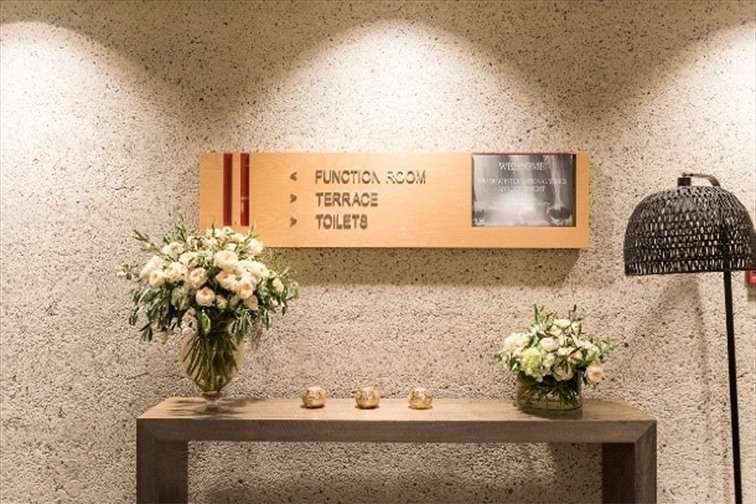 Set in the heart of QPAC this space will impress your guests with its complex and dramatic architecture. Poised between the Lyric Theatre and Concert Hall stages, it is the epicentre of the most exciting nights at QPAC. This location is perfect for an intimate show event, banquet, canapes and cocktails. Inspired by the best of Queensland and Australian fare, the Lyrebird reflects our passion for local ingredients, creativity on the plate and artistic expression. Featuring contemporary indigenous artwork this elegant dining room is a quintessential QPAC experience. Create an event with style, elegance and flavour. Warm and stylish, the Russell Street Wine Bar is located at the southern end of QPAC alongside the Playhouse Theatre. 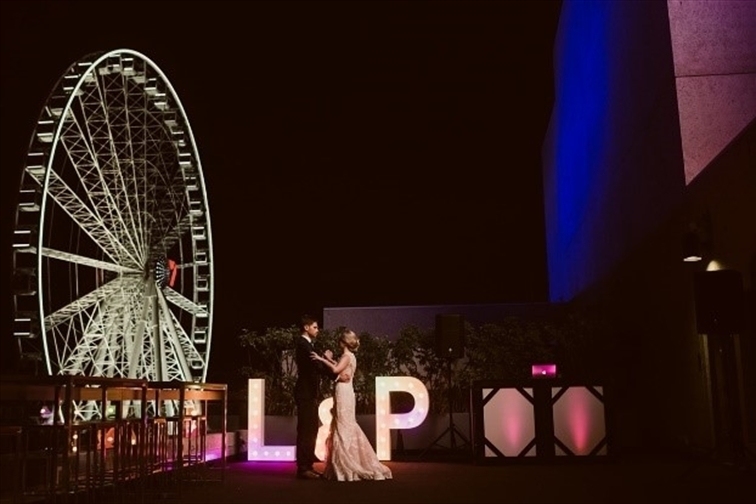 Looking out over South Bank and The Wheel of Brisbane it is one of our most welcoming and intimate of spaces. With exposed bulbs and a romantic rose copper hue this is the ideal venue for a cocktail party. Brimming with excitement that only the theatre can create, our foyers act as the stage for groups and friends to come together. Our marble bars, balconies and intimate spaces can create the right mood for gatherings of all sizes. Create your memorable evening with our friendly staff and great selection of fine wines, beers and champagne. In a rare glimpse of outdoor tranquility in the city, QPAC offers a variety of outdoor spaces – from our front yard with deck chairs and chilled out music to our lively open-air cascade court or Playhouse Green. Create a unique event in the heart of the Cultural Precinct and enjoy the perfect weather Queensland has to offer. A large scale venue with an iconic difference.